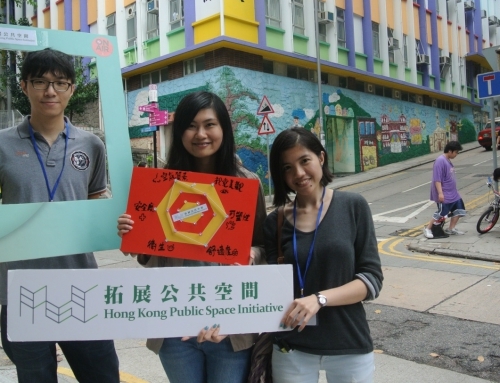 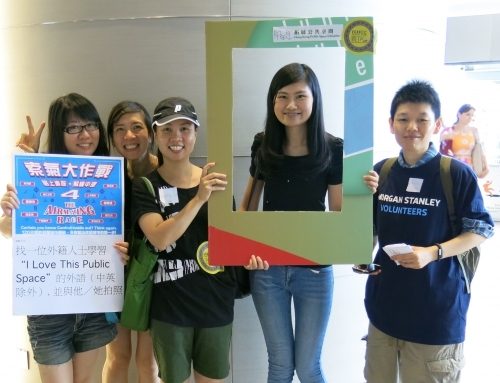 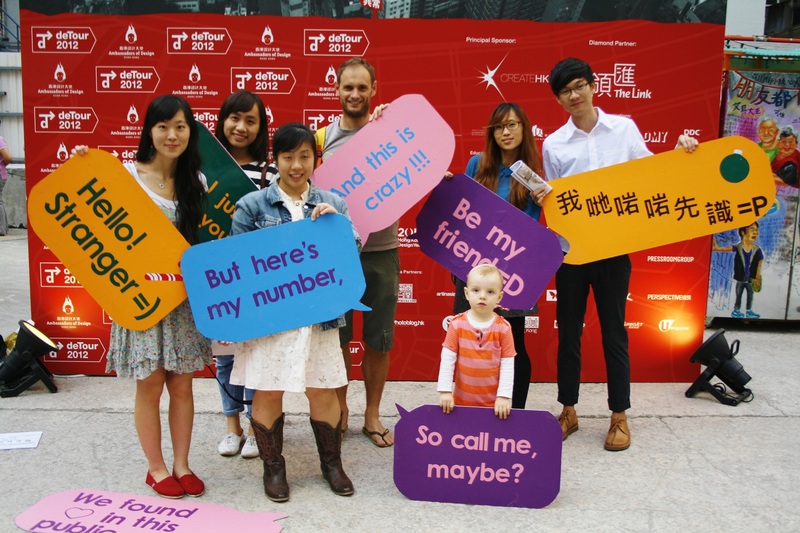 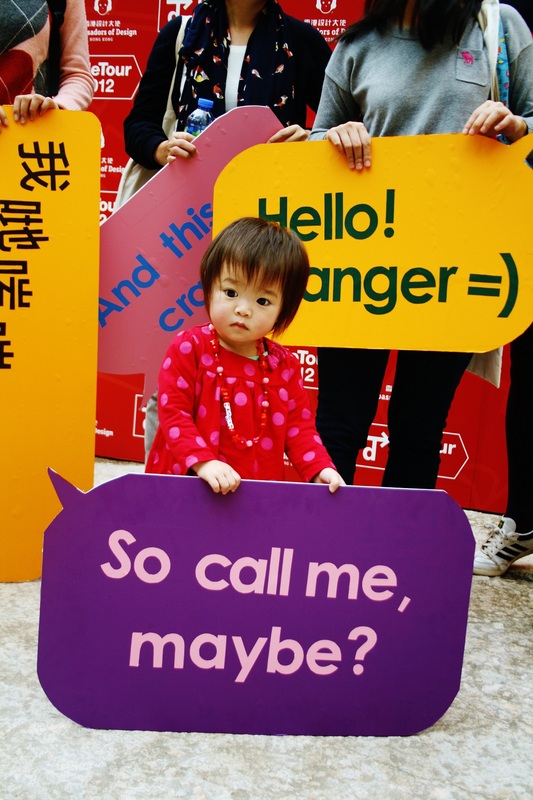 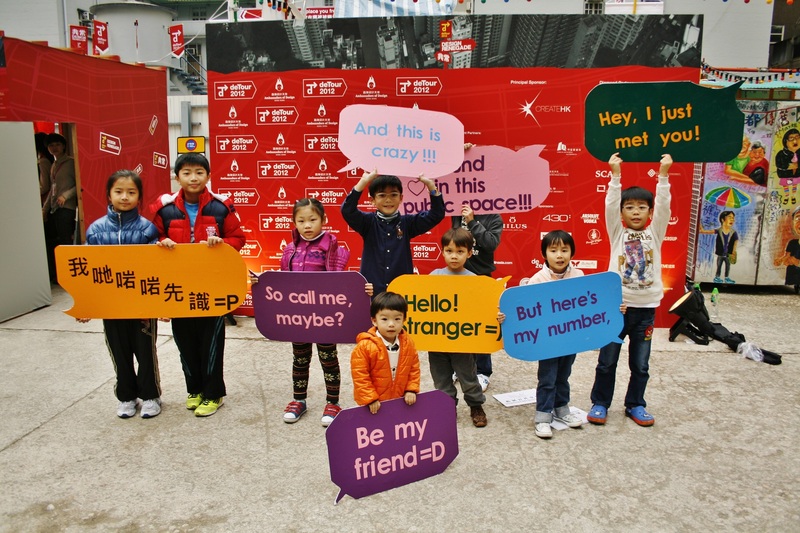 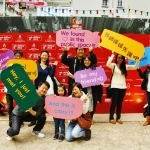 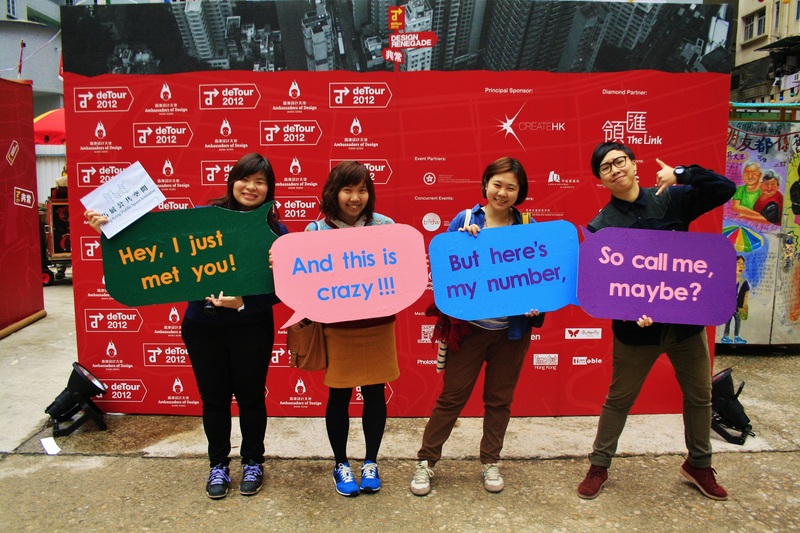 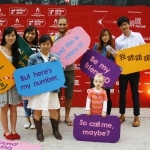 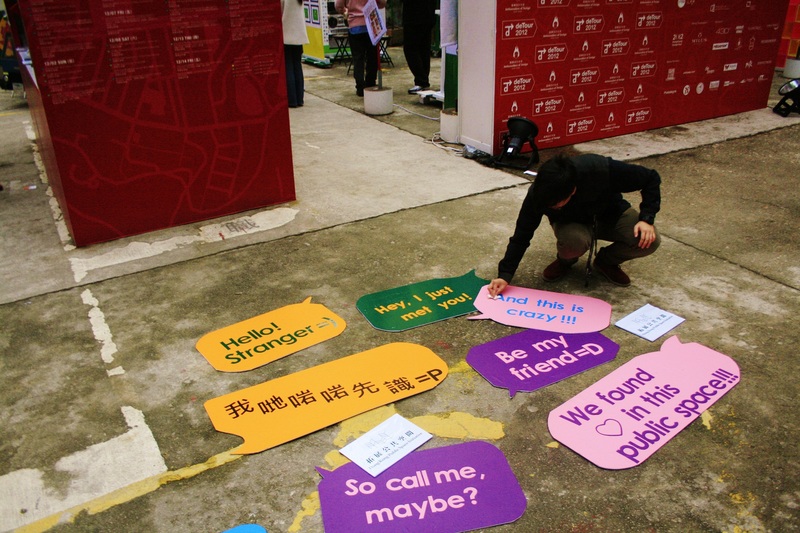 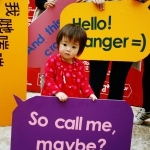 As a participating unit at deTour, HKPSI initiated the “Hello Stranger!” campaign over 5 days during the large-scale annual art exhibition, attracting participation of over 1,000 people. 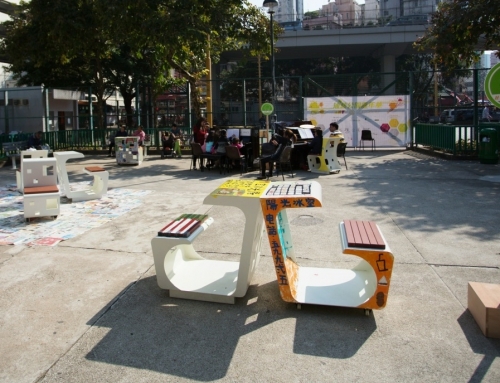 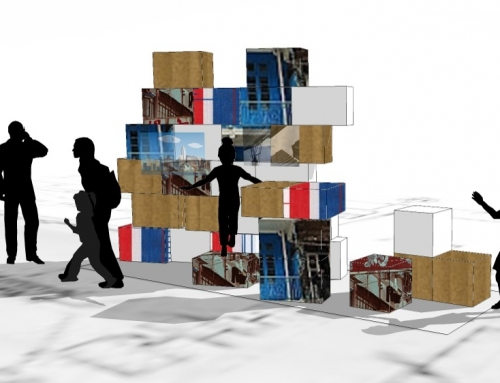 The campaign aimed to bring out a simple message- “public spaces connect people”. 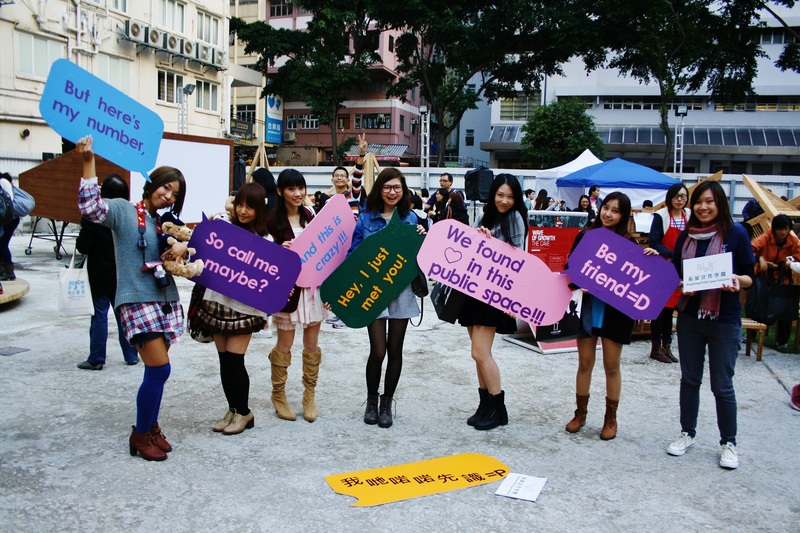 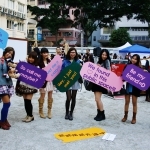 We placed 8 different “speech bubble” cardboards (such as “Hello Stranger!”, “Hey I just met you!”) on the ground, inviting passers-by to take pictures with other strangers holding the “speech bubbles”. 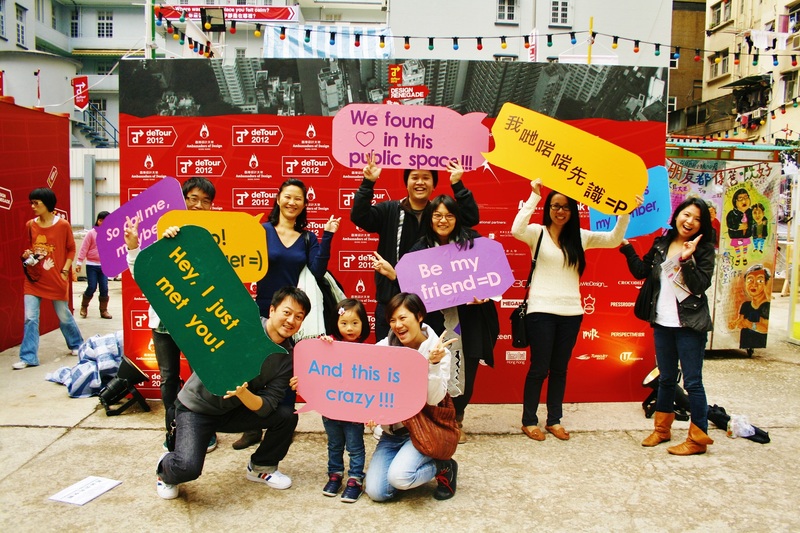 Through breaking the ice, the photo-taking activity allowed strangers to open the dialogue and thus interact. 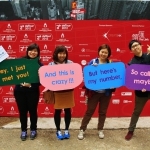 We subsequently posted all the pictures on our Facebook Page, inviting participants to tag themselves so that they can establish long-term connections with the strangers they newly met. 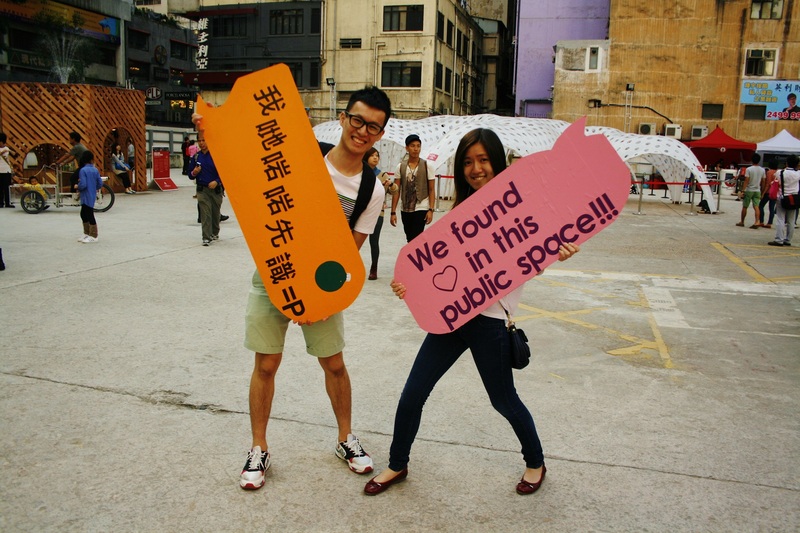 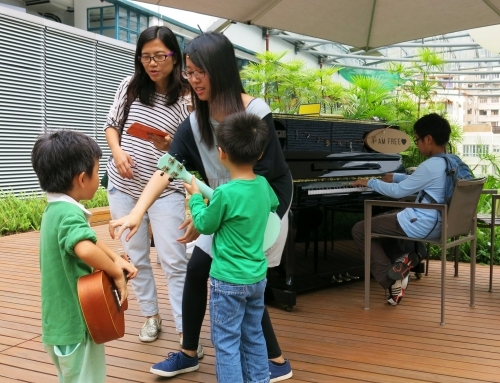 Through this hands-on experience, we hoped to encourage Hong Kong people to enjoy the public space by discovering its infinite possibilities as social platform.